A family planning clinic is a special clinic that offers services such as birth control, pregnancy tests, yearly exams for men and women, counseling about pregnancy, adoption and abortion, and sexually transmitted disease (STD) screening including HIV tests. Pap smears and pelvic exams. Birth control, including emergency contraception. 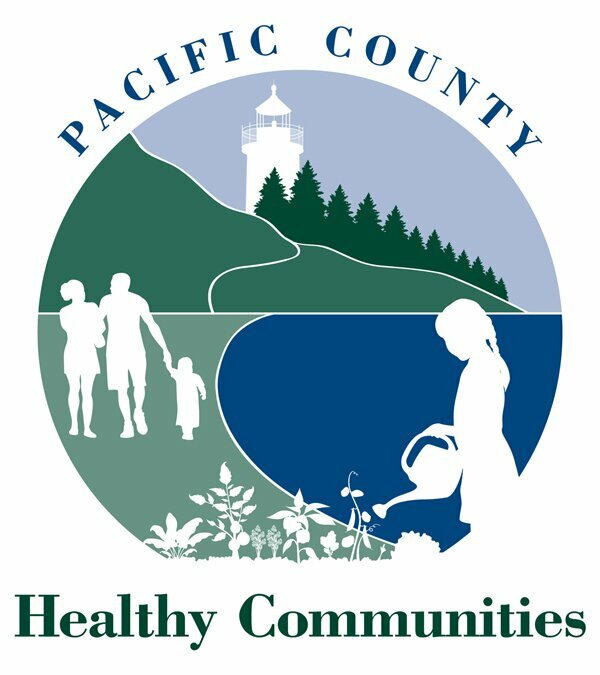 Women and men regardless of age, sexual orientation, or ability to pay are welcome at Pacific County Health Department Family Planning clinics. Our fees are on a sliding scale basis, which means our fees are based on a client’s income, and may be reduced to zero. No one is turned away because they cannot afford to pay. We also accept medical coupons and Take Charge, a state program that can pay for some or all of your birth control services. Our clinics can help you find out if you qualify. Our friendly and expert medical staff provides confidential medical services to all. Services are available by appointment. To make an appointment call (360) 875-9343 for South Bend/Raymond area and 360-642-9349, #2 for Long Beach Peninsula. Take Charge is a family planning benefits program that many clients have enrolled in at our clinic. It covers most of the charges associated with your family planning services. Other clinics in the area that can provide Take Charge coverage are: Cowlitz Family Health Center, Klipsan, 360-665-3000 and Valleyview Medical Clinic, Raymond, (360) 934-5959. For more information about Take Charge see http://hrsa.dshs.wa.gov/FamilyPlan/Take Charge/TC.index.htm or call 1-800-562-3022. STD screening is offered as a part of our regular family planning examination. We also provide this service if you have concerns you may have a sexually transmitted infection. This service is provided on a sliding fee scale. Take Charge does not pay for STD/STI exams. You may qualify for other state health care programs, call or visit your local community service office to find out. If you need assistance locating your community service office call the toll free hotline at 1-800-770-4334. HIV testing and counseling is available in our Family Planning Clinics. You may qualify for a free women’s health exam, including mammogram if you: Are age 40 to 64, are on a limited income, have no or limited insurance. For more information on the Washington Breast & Cervical Health Program, call 1-800-992-1817. For other languages, toll free 1-888-202-3301. Contact your health care provider. With your permission, your health care provider can request a copy of your records from us. You may visit our health department to request a copy of your records. In order to receive a copy of your health records, you will be asked to sign a records release form and show proper photo ID. Please Note: Records cannot be released without appropriate identification. The best birth control method is the one that fits with your goals, values, preferences, and lifestyle. What matters most to a person when considering a birth control method will naturally change over time. Learn why sexuality education is important and the role of parents when communicating values.